Some education policy studies suggest that consolidation of public school districts saves resources. However, endogeneity in cost models would result in incorrect estimates of the effects of consolidation. We use a new stochastic frontier methodology to examine district expenditures while handling endogeneity. 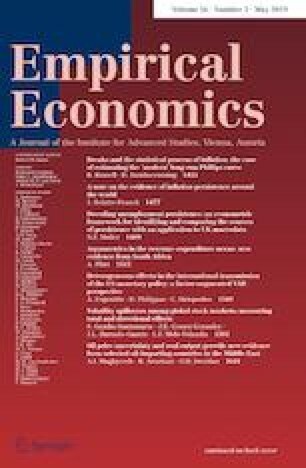 Using the data from California, we find that the effects of student achievement and education market concentration on expenditure per pupil are substantially larger when endogeneity is handled. Our findings are robust to concerns such as instrumental variable adequacy and spatial interactions. Our consolidation simulations indicate that failure to address endogeneity can result in unrealistic expectations of savings.